#TFH on #VLR 4/13: TroLOLOLing with @hboulware, Open Phones, & more! http://janellenichol.com/in-the-garden-mixed-media-folk-art-of-a-cat/waiting-sketch/ http://rocksaltvinegar.com.au/wp-json/oembed/1.0/\/\/rocksaltvinegar.com.au\/\ UPDATE: REPLAY ADDED!! Their Finest Hour returns to Vigilant Liberty Radio tonight at 10pm Eastern, 7pm Pacific for another live program filled with “past, present, and perspective”! UPDATE: REPLAY ADDED!! It’s Monday, which means I’ve got Their Finest Hour live on Vigilant Liberty Radio at 10pm Eastern, 7pm Pacific! I’m going to open up the show tonight with a bit of a rant/educational session on the Republican Party in the wake of the “CRomnibus” $1.1 trillion spending bill that really has “truuuuue” conservatives ticked off. 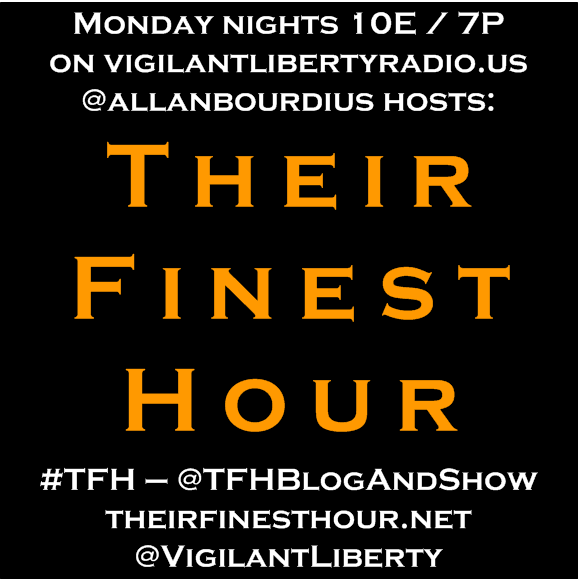 Their Finest Hour returns to Vigilant Liberty Radio live at 10pm Eastern/7pm Pacific on Monday, May 5th! The terrorist attack of September 11, 2012 in Benghazi, Libya is back in the news, thanks to a recent release of emails under a Freedom of Information Act request by Judicial Watch that indicate the whole “YouTube video” excuse was known to be a sham from the get-go. 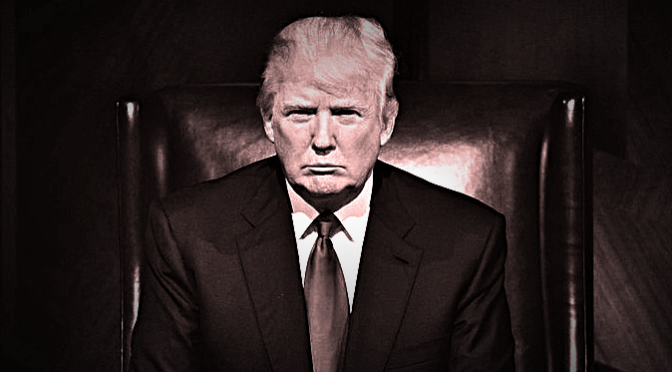 Republicans are up in arms, and a select committee has been appointed by the House of Representatives, with Trey Gowdy of South Carolina as chairman.